In this Pre-Written Athletic Training Content bundle – articles, a report compiled of the articles, keywords, and royalty free images, you’ll be able to talk to your audience about certain sports – like football and high-intensity training. They’ll learn all about different types of exercise. In one section you’ll teach them what an athletic trainer is and what their role is to the person who is using one. This is different than a personal trainer because they help athletes to use their bodies in a way, that prevents injuries. This is essential for our bodies to perform at their best. Help educate your audience on how to make athletes perform to their best. You’ll teach them about a few exercises that will help them build strength and stamina while maintaining flexibility. This entire content bundle is geared towards getting the most out of your body with sports that are going to help in flexibility and strength. 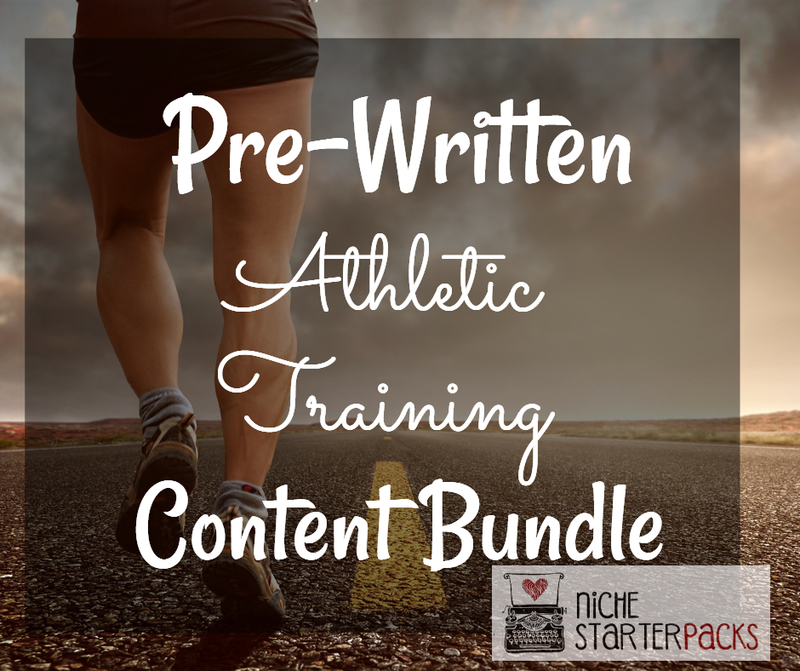 Pre-Written Athletic Training Content bundle will help you bring in traffic and readers to your blog because you’ll be talking about topics that people are searching for – helping people reach their fitness goals by finding the right exercise and being safe while doing it. 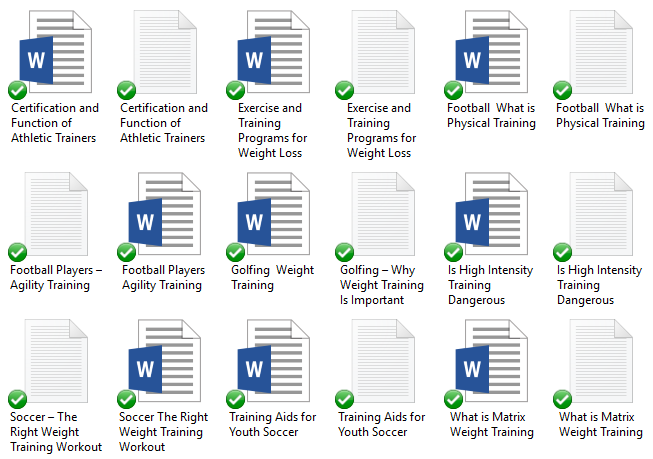 The Pre-Written Athletic Training Content bundle will help you teach your audience about how to help athletes to perform at their very best! 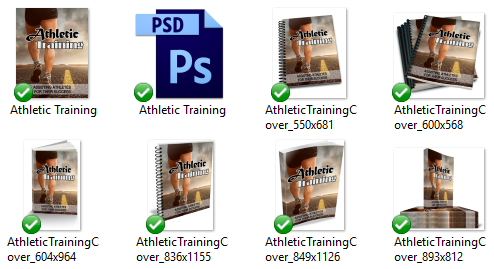 Pre-Written Athletic Training Content Bundle (Articles, Report, Royalty Free Images, Keywords) – Get It All For $27! You’ll get a 27-Page report all about training athletes. This is a great opt-in because it talks about being a good and effective trainor. Is High Intensity Training Dangerous? 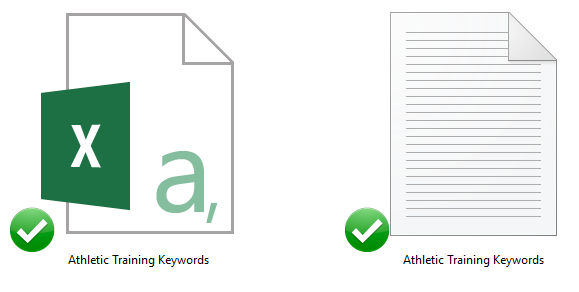 I’ve come up with 200 long tail keywords all related to athletic training – performing sports. You’ll find some of these are what people like to call low-hanging fruit keywords while others have more searches.